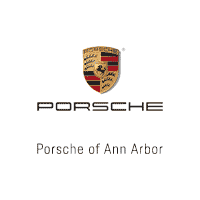 *Customers currently leasing a competitive vehicle who lease or finance an eligible 2018 718 Boxster, 718 Cayman, or Panamera model will receive a “Welcome to Porsche” Credit equivalent to the value of up to 3 payments (at a maximum of $1,500/payment) based on their existing competitive lease. Competitive lease agreement must be expiring within 180 days. Copy of lease agreement, billing statement, registration, or insurance card required.